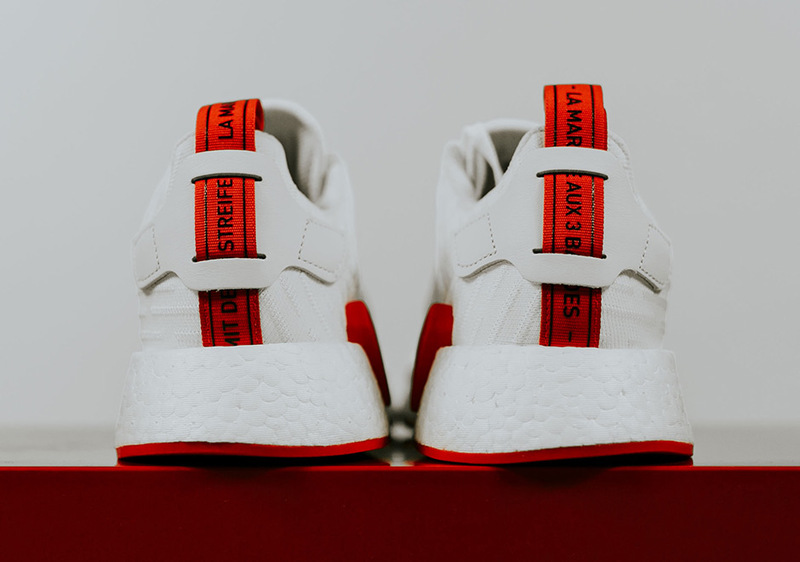 adidas Originals will be releasing their latest adidas NMD R2 Core Red Pack that consists of a tonal Black and White pair for the warmer months ahead. These adidas NMD R2 releases features a Primeknit upper with matching tonal stripes and a clean full-length White Boost midsole. 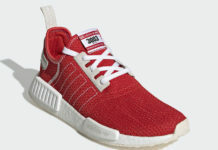 adidas adds Core Red contrasting accents on the back heel tab, EVA insert overlay and its rubber outsole. 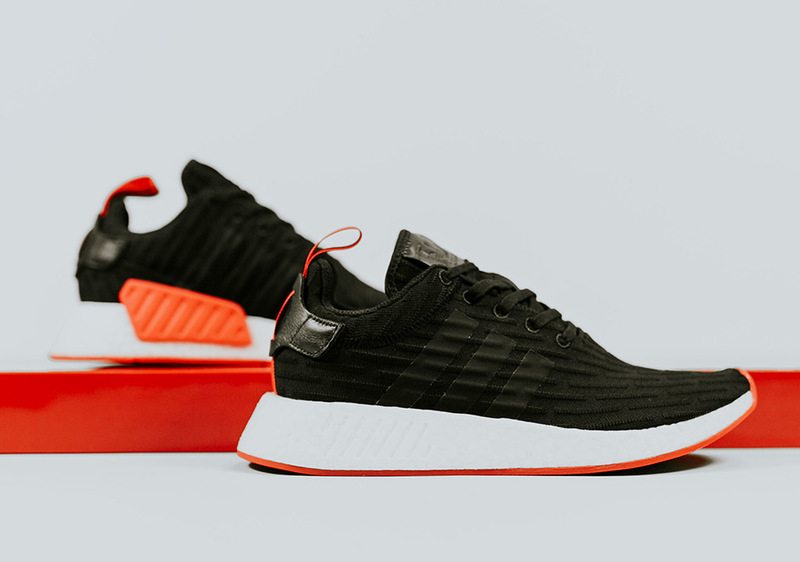 Look for the adidas NMD R2 “Core Red” Pack to release on April 6th at select adidas Originals retailers and adidas.com. 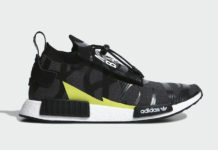 The retail price price tag is set at $170 USD each.